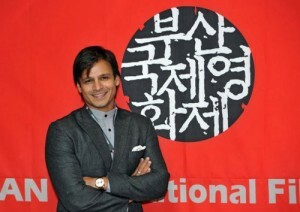 The film was screened at the 16th Busan Film Festival in Korea and won the Best Film Award from the some 300 or so odd number of films representing some 70 countries. And the icing on the cake is the fact that Watch Indian Circus is the first Indian film to win a top honor at the event which is considered as the ‘Cannes of Asia’. The screening was attended by Vivek and his lovely wife Priyanka. 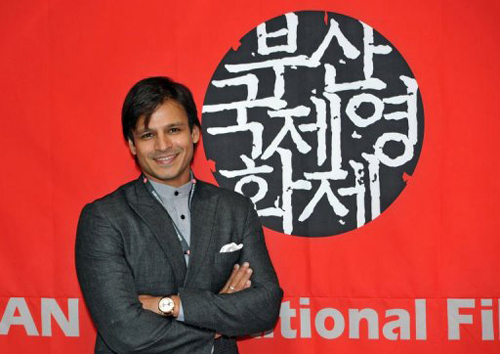 Apart from this, Vivek Oberoi is currently working hard on two projects Zila Ghaziabad and Krrish 3. From everyone at BollySpice we wish him the very best for his future ventures.